Over the past ten months, we worked on educating youth about promoting youth activism and volunteering, as well as promoting social business liability. Supported by the Fund for Active Citizenship (FAKT) and the private sector in Ulcinj, we managed to fix spaces in the City Library, which will serve as Youth Corner. 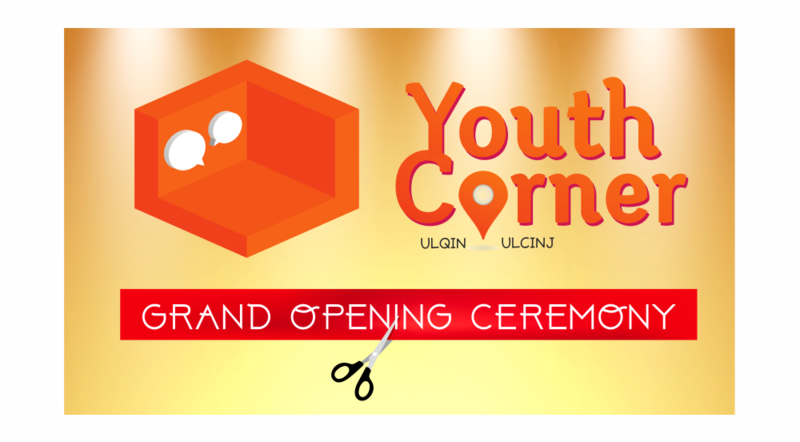 The opening ceremony of the Youth Corner in Ulcinj was held on Wednesday 26 April 2017, at the City Library. In the ceremony participated: young people- project volunteers, representatives of the Ministry of Sport (Directorate for Youth), the Mayor of Ulcinj with his associates, civil society activists, representatives of local business etc.